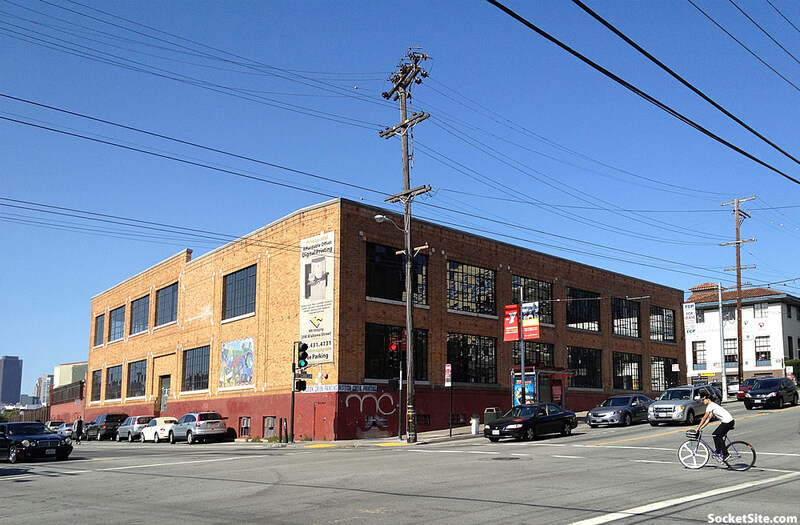 Remember that Financial Times report that Google had quietly taken over an industrial building at 16th and Alabama and was planning to use the space to house a collection of recently aquired start-ups in the Mission? A report that was widely re-reported but which we quickly debunked? Well, unless Google recently acquired Dandelion Chocolate (which they haven’t), it’s time to put that Financial Times’ mis-report to rest. Last week, Dandelion Chocolate revealed that they have purchased the former Howard Quinn printing company building at 298 Alabama Street and will be spending the next couple of years building it out as another production facility for their chocolate along with space for chocolate education and retail as well. Too late. I’ve already eaten foods that will make me vomit, so I’m gonna go puke on the building anyway. The chocolate industry is run by 1%er’s!! They’re ruining my city!! Well, I thought there was another Google bus protest today, so I prepared myself. Apparently it was called off, so I need a new target to vomit on. Dandelion chocolates sounds like a vanity project with deep pockets. Yep. $150 million in tech money. And now they’re selling $7 candy bars. How does Dandelion compare to Joseph Schmidt or Christopher Elbow chocolate? It’s not clear that they purchased the actual building. I’m thinking they leased a portion of it. Would like to hear from someone closer to the project. Dandelion is a chocolate maker, as was Scharffenberger (also bought by Hersey). Joseph Schmidt and Christopher Elbow are confectioners. They use chocolate made by others to make confections. all are unworthy of San Francisco. Only non-luxury products made by and for peasant entrepeneurs with questional immigration status is allowed in the Mission!